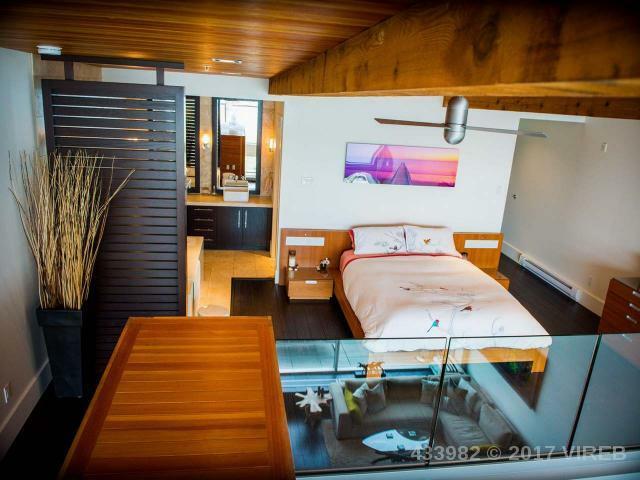 There is a very small number of condos in Tofino and finding a loft to own is even more rare. 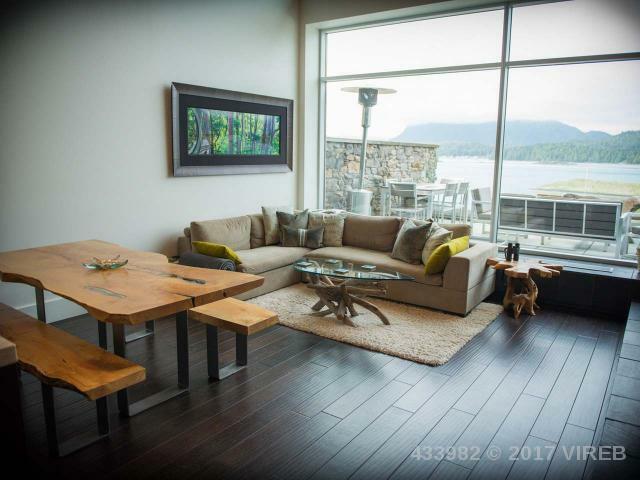 Now’s your chance to own an incredible loft downtown Tofino, perfect for a vacation getaway or live in year round. 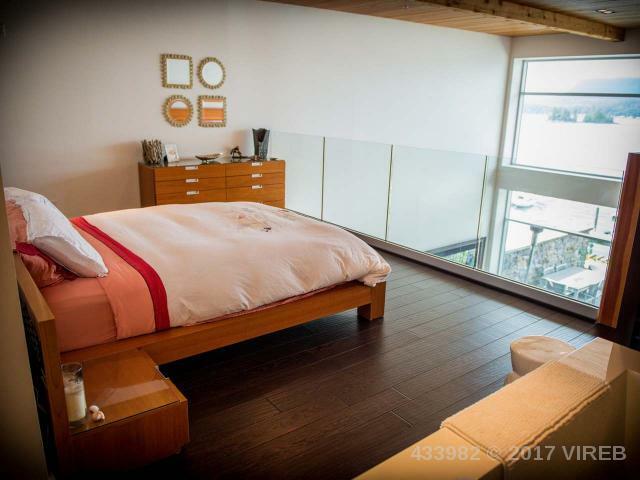 I really like the views from the bed, they look right out to the ocean and all that’s going on in the harbour. 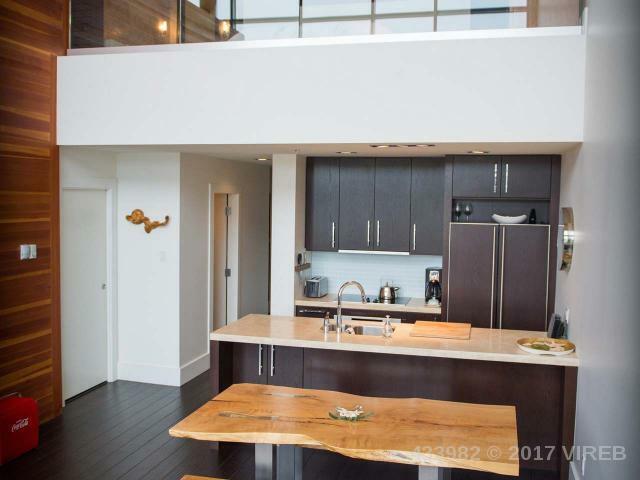 This loft is on the market currently for $699,000 CAD and was only just built in 2009. 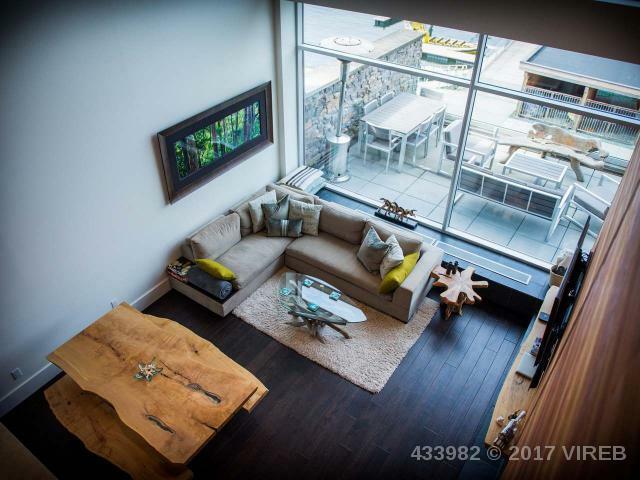 It has two bedrooms and two bath with floor to ceiling windows that allow so much natural light in. 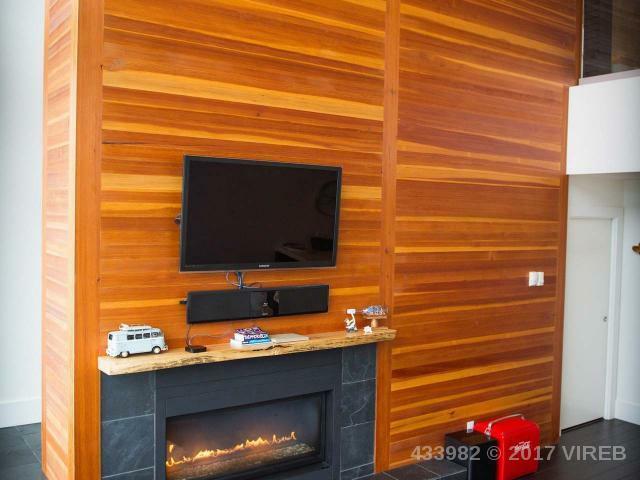 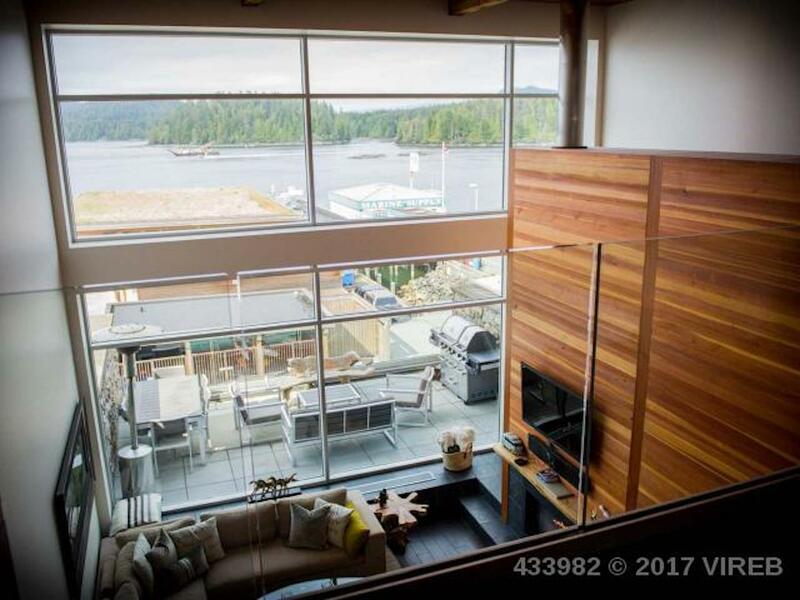 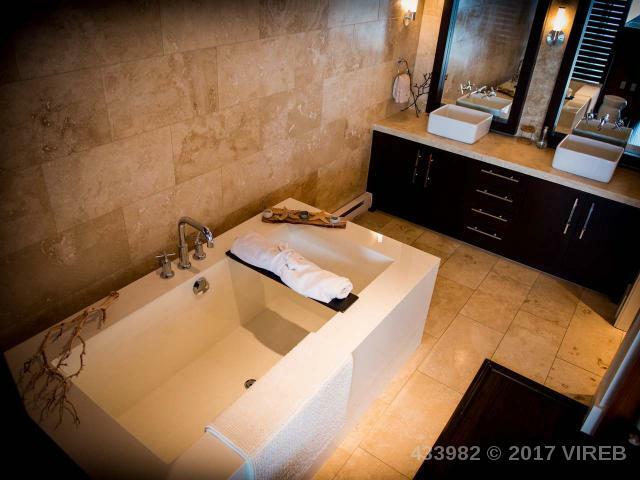 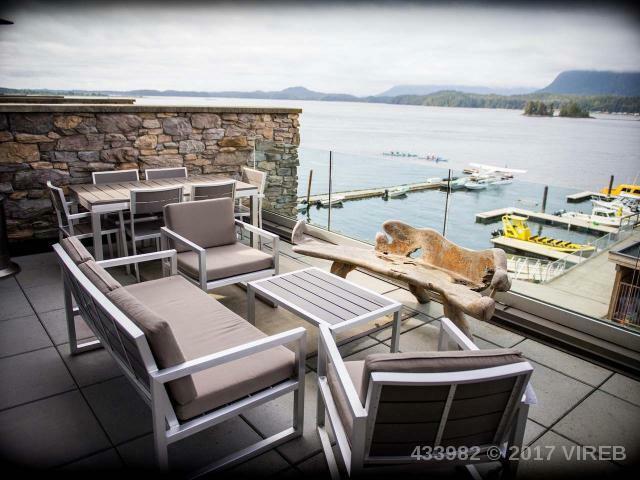 If you’re interested in snapping up this lovely Tofino pad give Tia Traviss a call at 250-534-9842 to learn more or book a viewing.